A DWI accident is obviously more complicated than the run-of-the-mill drunk driving arrest. There tend to be more police involved with the investigation of an accident, especially where someone has been seriously injured or killed. And if you are the person suspected of causing the accident, you need to be prepared to deal with the police and understand your legal rights. One thing you need to understand is that “detained” does not equal “under arrest.” When police arrive at the scene following an accident, they may detain you for some time–up to several hours–before formally placing you under arrest. During this detention period, anything you say may be used against you in court, even if police officers have not given you a Miranda warning to formally advise you of your rights. Here is a recent case on point. On August 7, 2018, a Texas appeals court upheld the intoxication manslaughter conviction (and 15-year prison sentence) of a defendant who was detained following a fatal car accident. The accident itself took place in the early morning hours of November 15, 2015, on I-35. According to numerous eyewitnesses, the defendant was driving his pickup truck and rear-ended a second car, killing its driver and starting a chain reaction that eventually damaged two other vehicles. A police officer took charge at the scene of the accident. The officer placed the defendant in the back of his police car. The defendant was not handcuffed or placed under arrest. Because the defendant did not speak English, the officer waited for a Spanish-speaking officer to arrive and conduct a formal DWI investigation. The second officer arrived–nearly an hour after the defendant was initially detained–and questioned the defendant. At trial, the defendant moved to suppress his statements to the second officer, arguing they occurred while he was “in custody” and thus required a Miranda warning. The trial court denied the motion to suppress. The Court of Appeals affirmed this ruling, noting that taking all of the circumstances into account, a “reasonable person” would have understood they were being detained but not under arrest. The appeals court rejected the defendant’s argument that as he did not speak English, he did not understand the meaning of the first officer placing him in the patrol car. Nor did the appeals court think that the length of time the defendant was “detained” mattered. No matter what the courts might think, most people who are “detained” by the police–especially following a traumatic event like an accident–are not always savvy enough to understand that they are not technically under arrest. This is why it is generally a good policy not to speak with the police voluntarily. Instead, you should contact a qualified Houston DWI accident defense attorney who can fully advise you of your rights and zealously represent your interests in court. 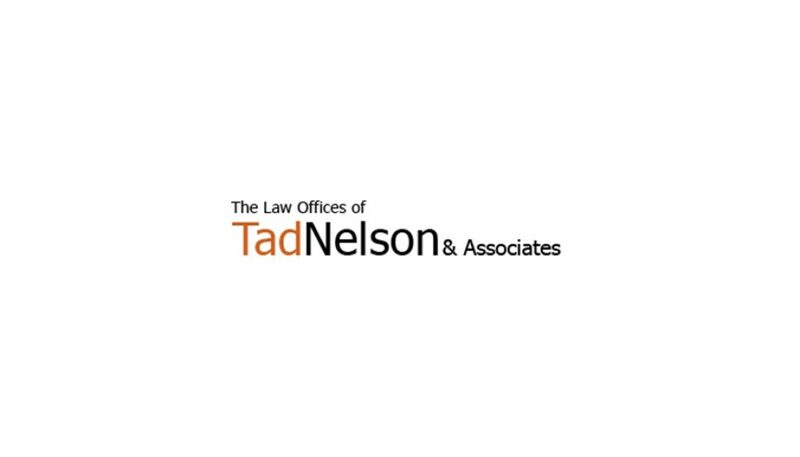 Call the Law Offices of Tad Nelson & Associates if you need help today.